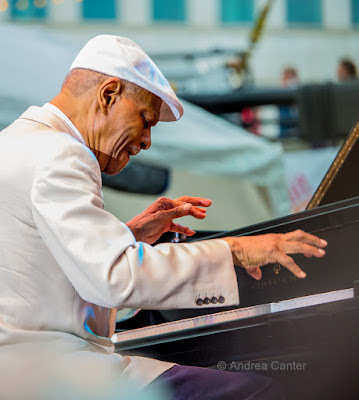 After a relaxing week in San Francisco and the North Bay (including an evening concert from Joe Lovano and his new "Classic Quartet"), I am happy to be back in the Jazz Cities as we heat up to the Twin Cities Jazz Festival. Young lions and seasoned veterans, locals and visitors, combine to give us a wide range of modern jazz leading up to Thursdays' official festival opening with Emmet Cohen and Terence Blanchard at Mears Park. Friday, June 16. 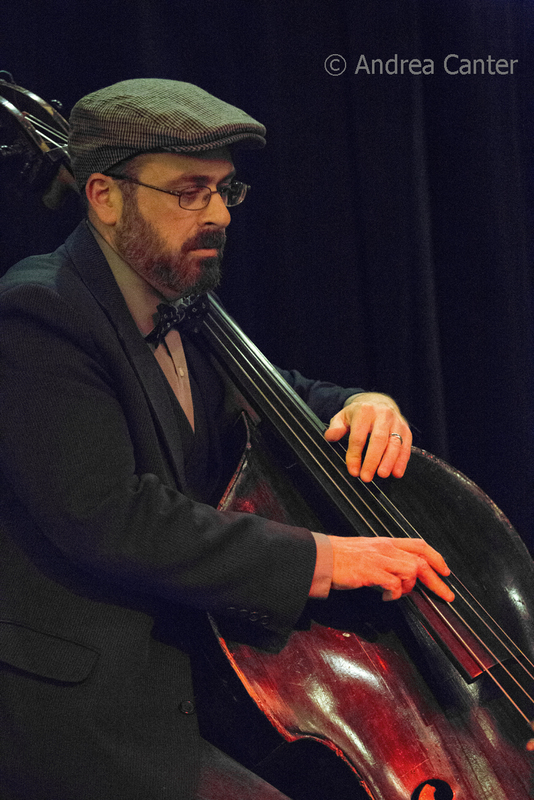 At Jazz Central, it's the last chance (for a while at least) to hear UMD bassist Adam Booker before he moves East to a bass faculty position at Appalachian State University. His trio includes Levi Schwartzberg on vibes and Ben Ophoven-Baldwin on drums. 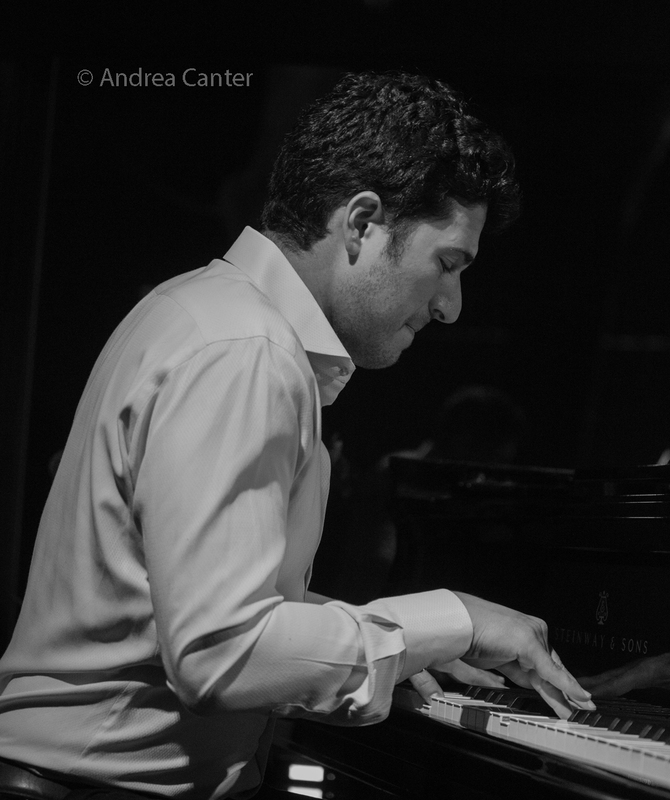 Some cool jazz for dinner sets at the Icehouse brings together Dave Graf and Javi Santiago, trombone and piano, long-lasting veteran and young upstart. And a duo combination seldom heard in jazz. Saturday, June 17. 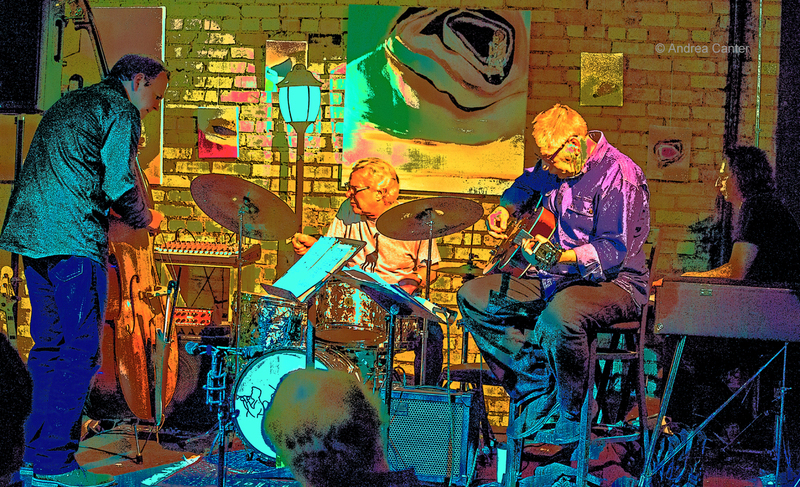 Saturday Night Jazz at the Black Dog brings back an old Artists Quarter favorite, How Birds Work-- that's Dean Granros, Peter Schimke, Chris Bates and Kenny Horst. The only play a few gigs per year so don't miss this one. 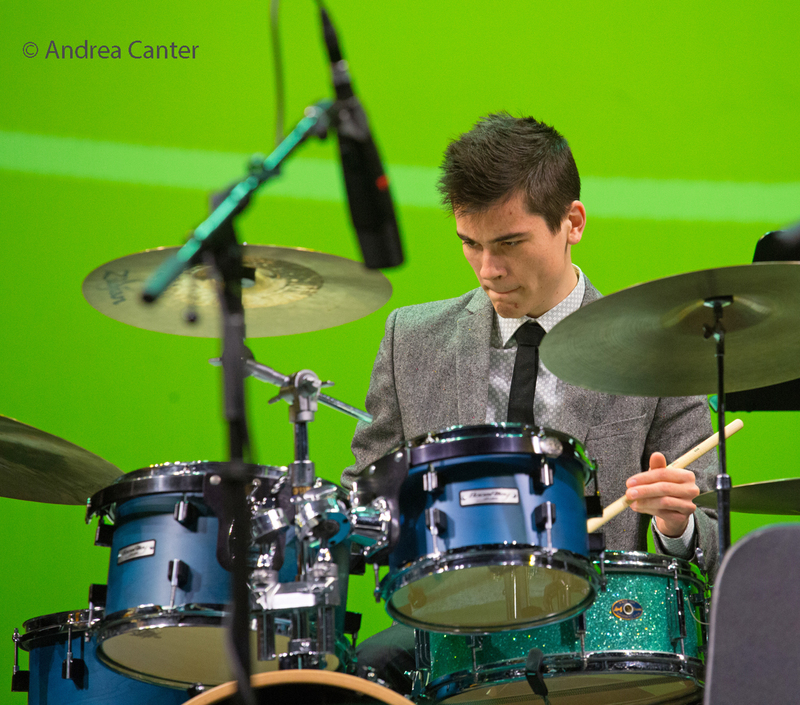 Opening at the Black Dog will be the JazzINK Youth Showcase featuring PAW --Simon Petrick (drums), Jordan Anderson (piano) and Tyler Wagner (bass). Simon is heading to the University of North Texas after studies with Phil Hey and JT Bates, and finishing his senior year of high school in the U of M Jazz Ensemble. 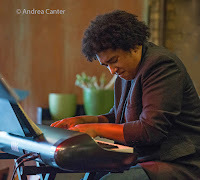 Jordan just finished his first year at the U of Michigan where he is studying with ace pianist Benny Green. And Tyler will begin his third year at Berklee College of Music in Boston. 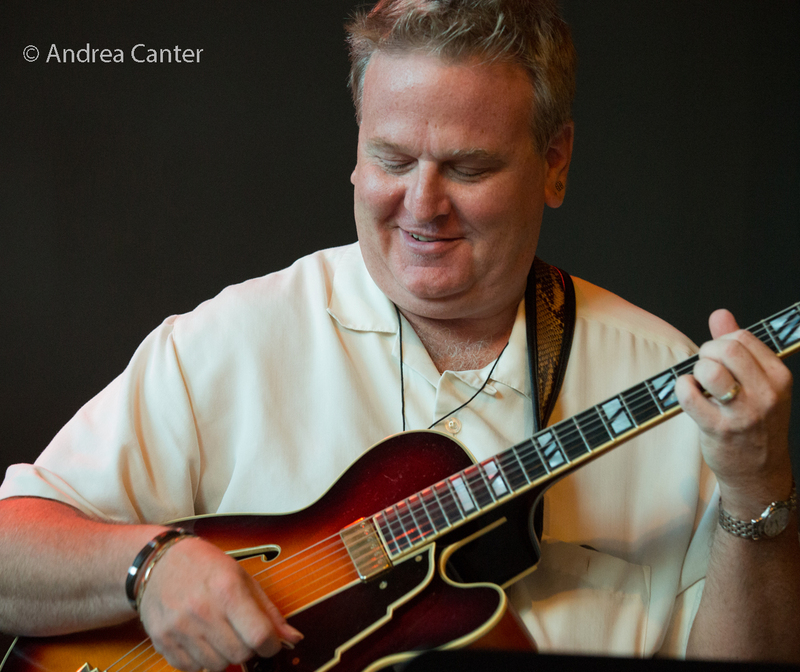 Also Saturday, guitarist Joel Shapira takes the early slot at Vieux Carre' to celebrate the release of his new solo CD, In Essence. This is a stunning collection of Joel's arrangements of jazz standards. Strings also rule at the Icehouse, with guitarist Zacc Harris and bassist Gary Raynor interacting during dinner hours. 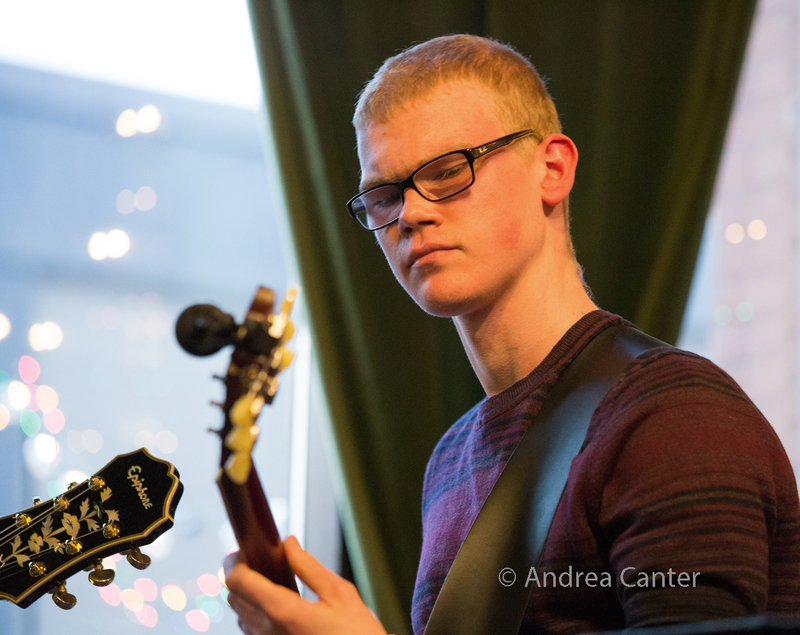 The Twin Cities Jazz Festival presents a night of music at the Hennepin Ave United Methodist Church, starting out with the student ensemble Tamberwood, followed by two sets from Cameron Kinghorn and his band, featuring Cameron on vocals. 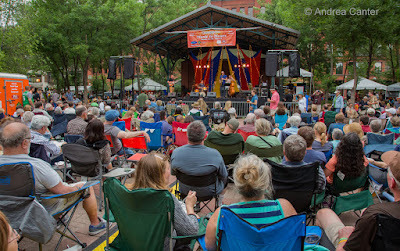 At Rosemount Central Park, it's the annual Jazz Blast with five bands, including the Twin Cities 7 and Acme Jazz Company. 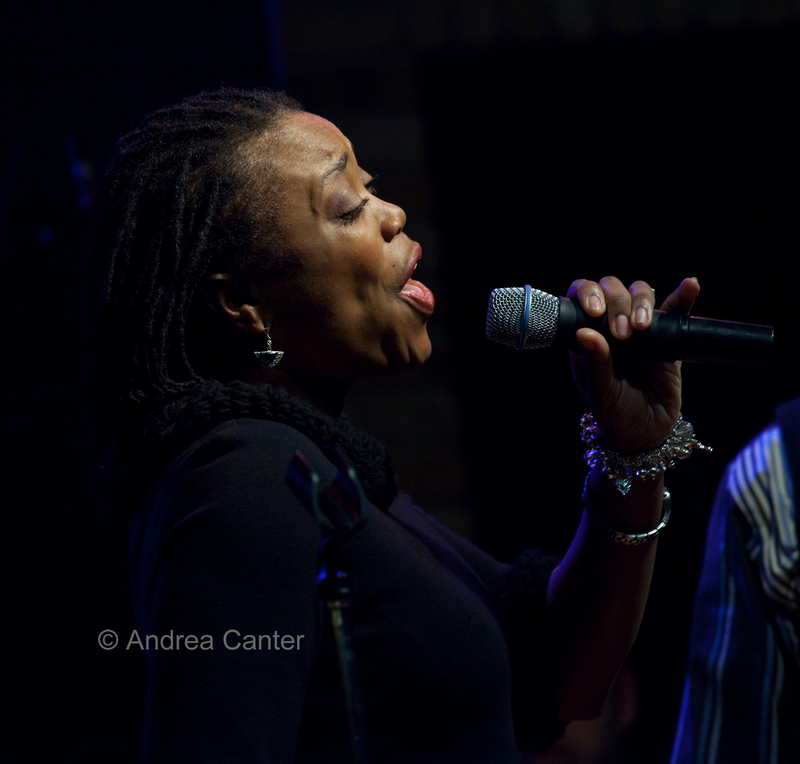 At Public Kitchen, hear the Richard Kronick Quartet, while Debbie Duncan takes over Crooners Lounge. Sunday, June 18. 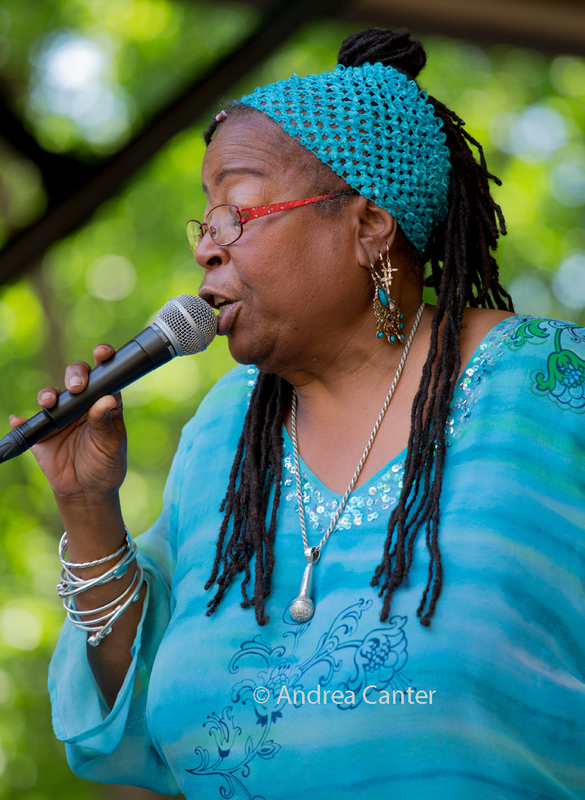 There's another festival preview on Father's Day afternoon with Doug Little's Charanga Tropical performing in the George Latimer Central Library in downtown St Paul. In the evening, a treat for jazz vocal fans as Nancy Harms--our Clara City MN native-- returns to the Dunsmore Room with great tunes and arrangements from her Ellington at Night recording as well as new material. 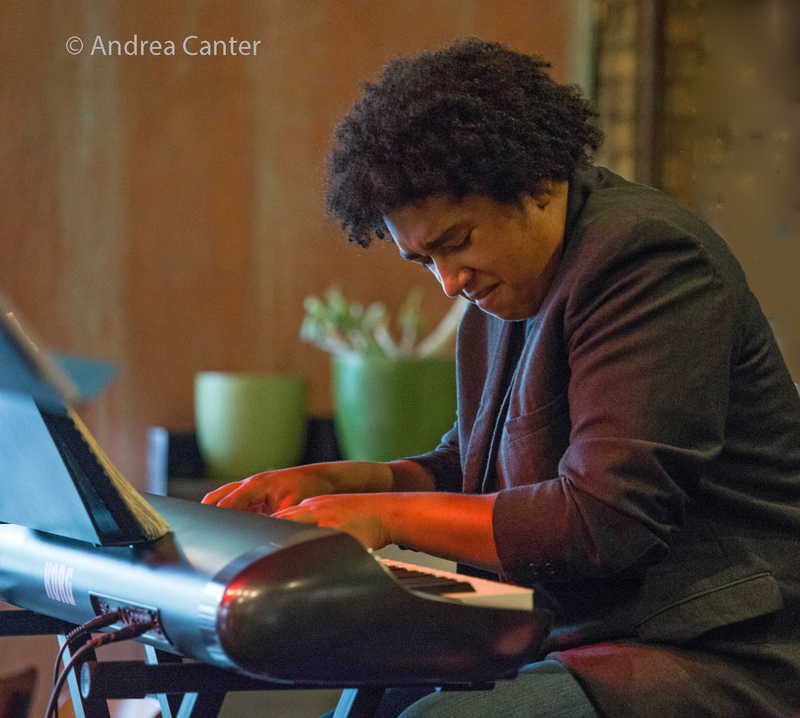 Regina Marie Williams returns to the Dakota with "American Songbook", and a new venue, 56 Brewing, presents young guns-- Jordan Anderson and his trio. New venue in Northfield--Imminent Brewing opens this weekend and vibraphone master Dave Hagedorn and friends perform today: With bassist Kevin Clements and drummer Eric Hanson, the trio is currently nown as TLA but a change is "imminent" based on feedback! Monday, June 19. Young guitar whiz Adam Astrup (newly graduated and heading to college studies at the University of Northern Colorado) leads a band at Jazz Central, filled with some familiar names -- Patrick Adkins on keys, Andrew Tomten on sax, Nick Benish on bass, and Simon Petrick on drums. 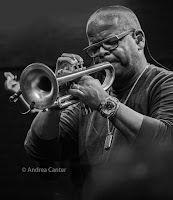 At the Icehouse, JT's Jazz Implosion hosts a double feature, starting with Jon Davis' quartet (Davis on bass and woodwinds, Chuck Love on trumpet, flute, melodica and percussion, Bryan Nichols on keys and Greg Schutte on drums). The later set features the George Marich Trio, with Marich on drums, George Cartwright on saxes, and Josh Granowski on bass. 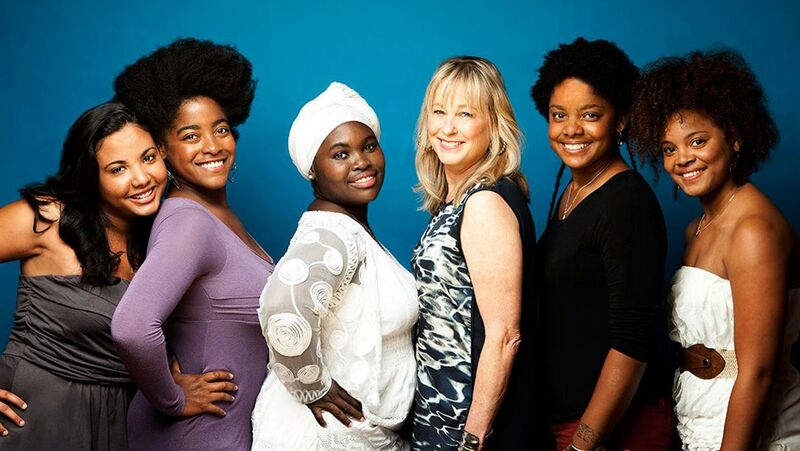 The Dakota hosts a very overdue Twin Cities appearance from Canada's multi-reed star Jane Bunnett with her Cuban all-women ensemble, Macqueque. 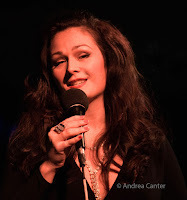 At Crooners Lounge, Linda Peterson starts her happy hour week, on vocals and piano, with Erin Schwab celebrating her birthday during the evening's prime time. Tuesday, June 20. Pianist Jordan Anderson (again!) 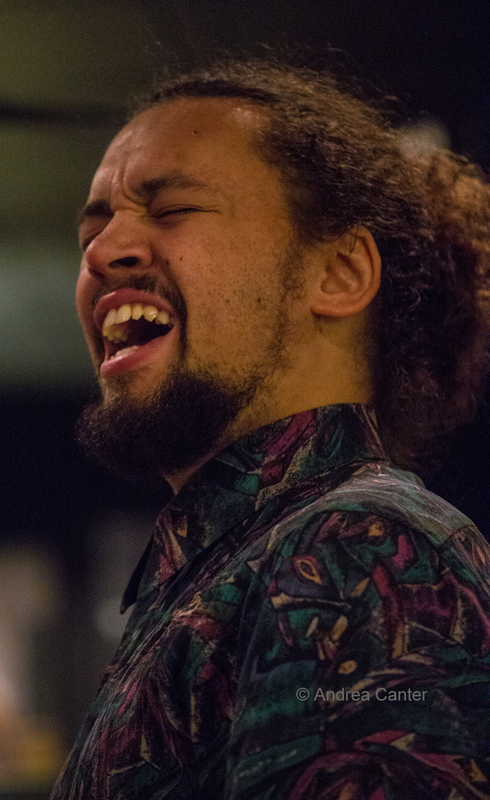 brings a quartet to a jazz fest preview gig at Walker West, with support from Peter Goggin, Charlie Lincoln and Edmund Catlin-- three names we also hear a lot of during summer breaks. At the Black Dog, guitar giant Dean Magraw pairs up with violinist Zosha Warpeha. Zosha is into her final year at New School in New York, and last summer first performed together with Magraw for some amazing fun and interaction among the strings. 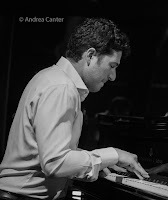 It's Explosion Big Band at Jazz Central tonight, while Vieux Carre' holds a piano night-- starting with Chris Lomheim solo, followed by the Jon Pemberton Trio with Jon here on piano. Wednesday, June 21. 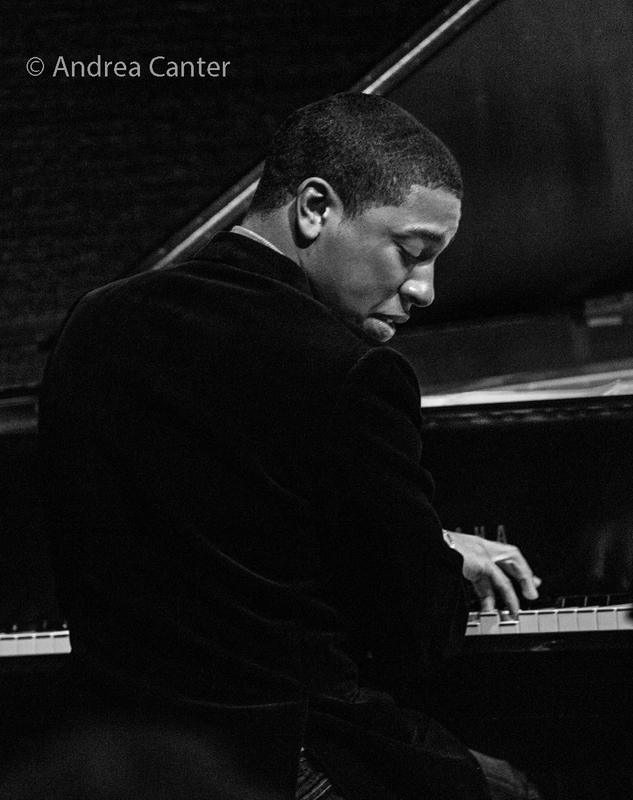 The Dakota hosts young piano sensation Christian Sands, most recently handling keys for Christian McBride and the Mack Avenue Superband. 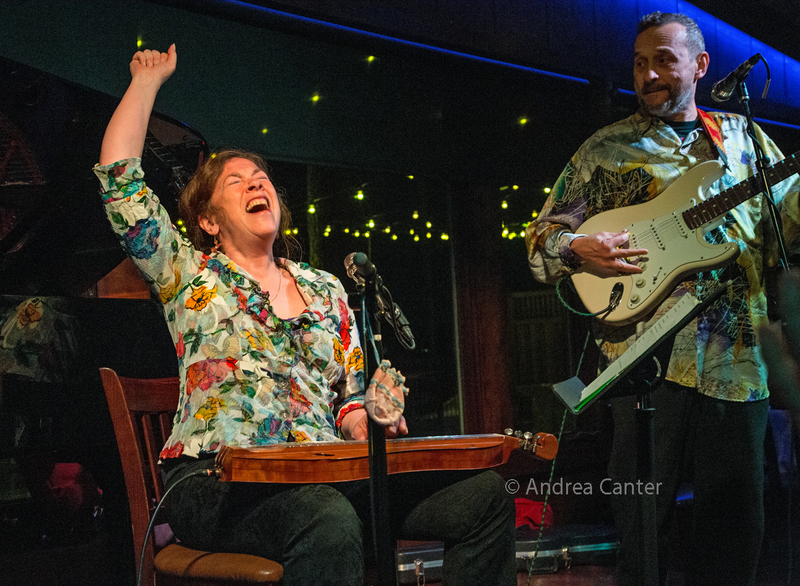 In the Dunsmore Room, vocalist Claudia Schmidt reunites with dazzling guitarist Dean Magraw and the never predictable pianist Bryan Nichols -- a pretty awesome trio. 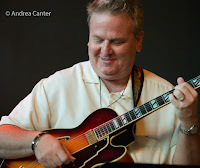 Vieux Carre' hosts JT Bates and his Grain Trio with Kevin Gastonguay on keys and Zacc Harris on guitar. And a special event for kids-- Kinderjazz at Landmark Center, a free concert and hands-on experience starting at 10:30 am, music and guidance with Cody McKinney, Pete Hennig and John Keston, complete with instrument "petting zoo." All ages. Thursday, June 22 is the official opening of the Twin Cities Jazz Festival. 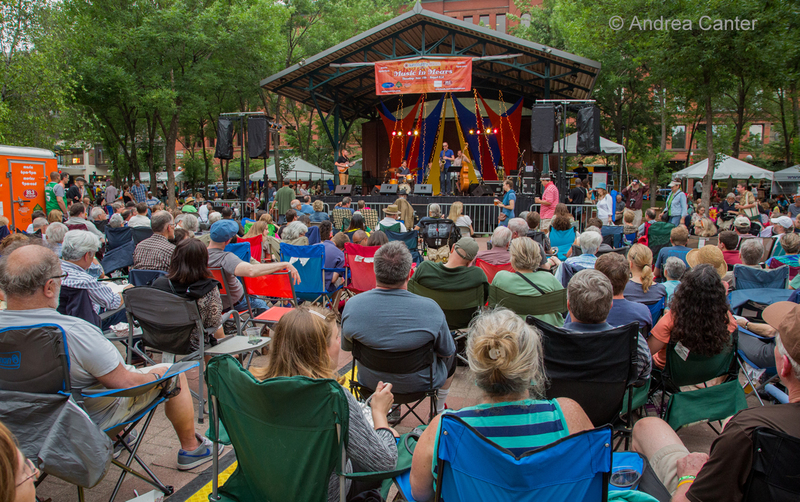 At Mears Park, Emmet Cohen and his trio are back after wowing audiences at Crooners and Jazz Central in March; Terence Blanchard and his E-Collective finish off the evening on the Main Stage. 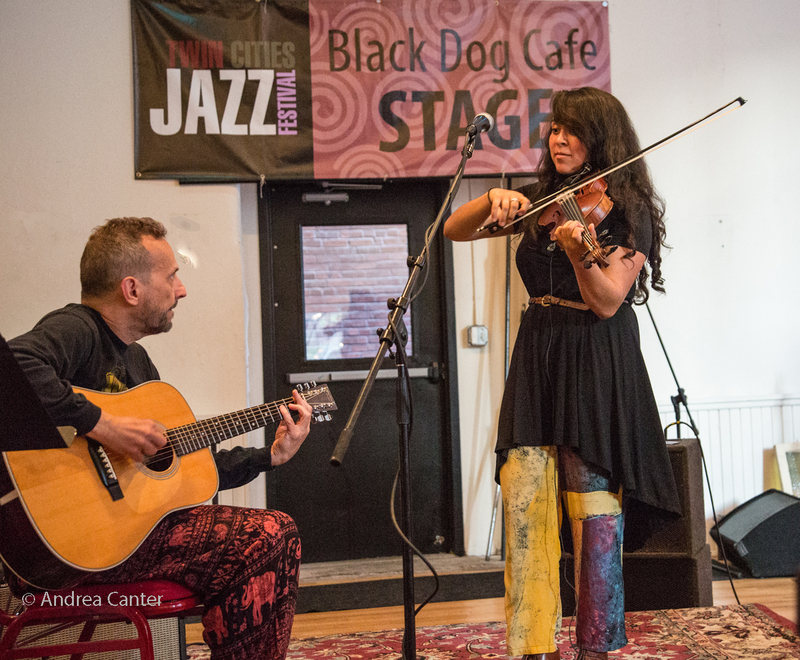 Vieux Carre' has an expanded festival line up this year with Jon Weber solo piano followed by the Mary Louise Knutson Trio, and the Black Dog hosts five bands including the Mac Santiago Quartet--all next Thursday. Away from the festival, Khyber Pass presents Stew Frog: Scott Fultz on sax and electronics, Steve Goldstein on lap electronics and percussion, and Dean Granros on guitar and synth. And at the Bad Waitress (on Nicollet), Thursday night jazz continues with Pete Whitman and Peter Schimke, sax and piano duo. There's always more jazz around the Metro every week. See the Live jazz calendar posted on the KBEM website, and see more about jazz events at jazzpolice.com --online and on facebook. 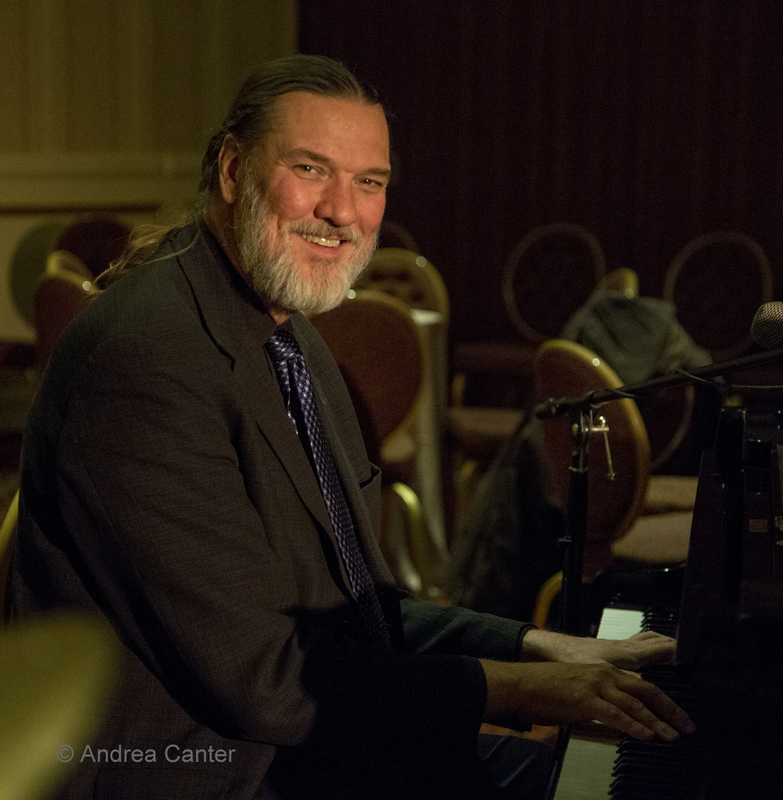 Andrea's guest next week will be our festival house pianist and certainly one of the nation's most talented and most knowledgable jazz artists, Jon Weber Tune in at the usual time to hear Jon's take on the 2017 festival.